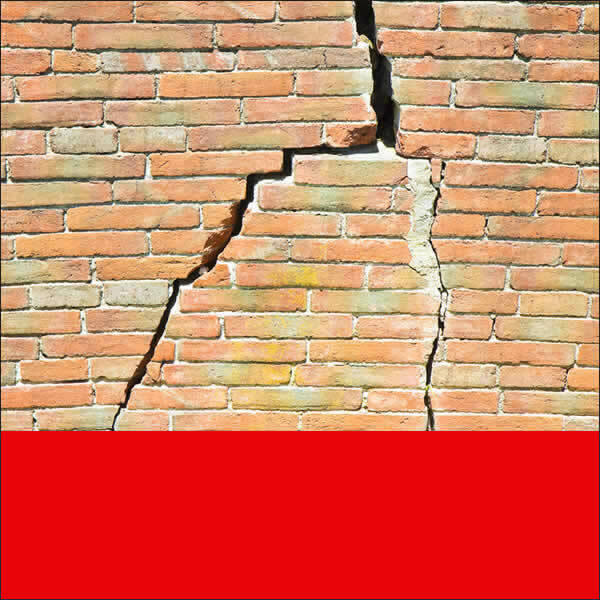 Does your property have defects? Was it built, converted or extended within the last 10 years? Does it have the benefit of an insurance backed warranty? Many people come to us asking why they should take advantage of the services we offer, rather than trusting their insurance company. After all, they have a warranty policy in force and the insurance company has an obligation to their customers – don’t they? We offer a comprehensive service throughout the claim process and act in our clients’ best interests. Many people do not realise that they have the right to appoint their own independent Loss Adjuster. Once a claim is registered with insurers, they will usually appoint their Loss Adjuster who should act impartially to represent both the claimant and the insurers. However, it is our experience that this is not always the case and our role therefore is to ensure that the claimant is fully represented and treated fairly. We have offices throughout the UK offering full national coverage. If you are unsure as to whether you have a valid warranty claim and would like further advice, contact us today and one of our representatives will discuss your concerns further. You will not be charged for this advice. 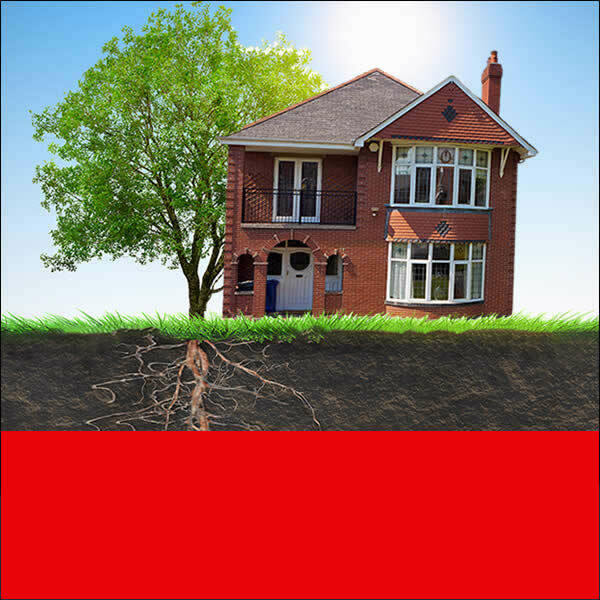 Subsidence is movement that occurs when there is a defect present in the foundation of the building. 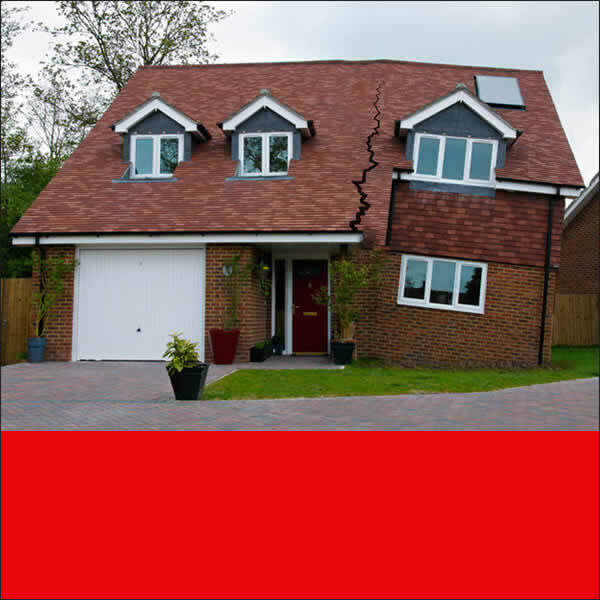 We aim to get the best results possible which is underpinning the foundations to increase stability unlike the cheaper method preferred by insurers which is only to repair the cracks. 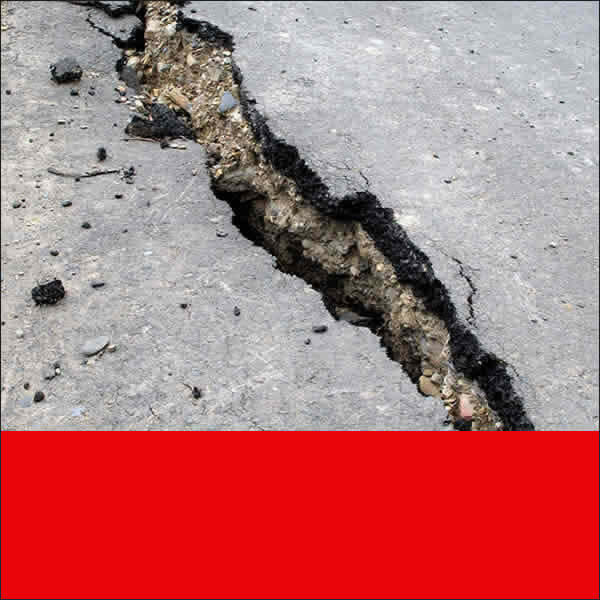 Heave is usually due to upward movement due to clay expanding when wet. Our specialist surveyors will investigate the cause of the Heave and issue their report to substantiate this, which we will then present to insurers. 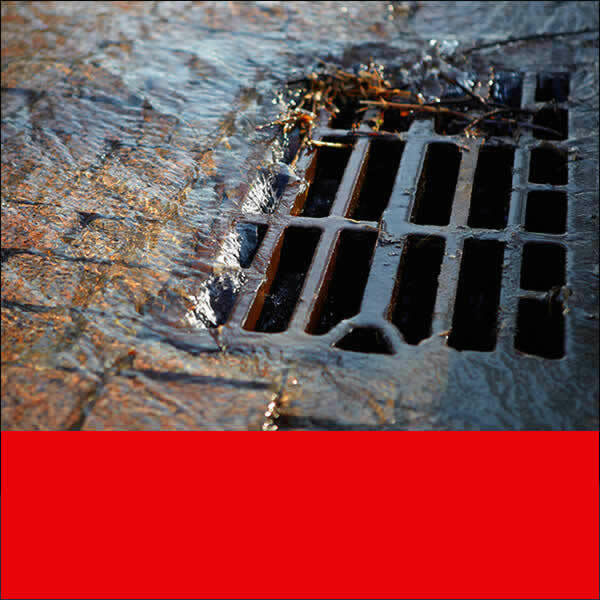 Drainage failure of drainage can cause major movement in a building – if the drainage has not been constructed correctly our specialists will investigate and identify any inherent defect, providing their report and recommendations to repair and resolve the situation by making your insurer fulfil their obligations. 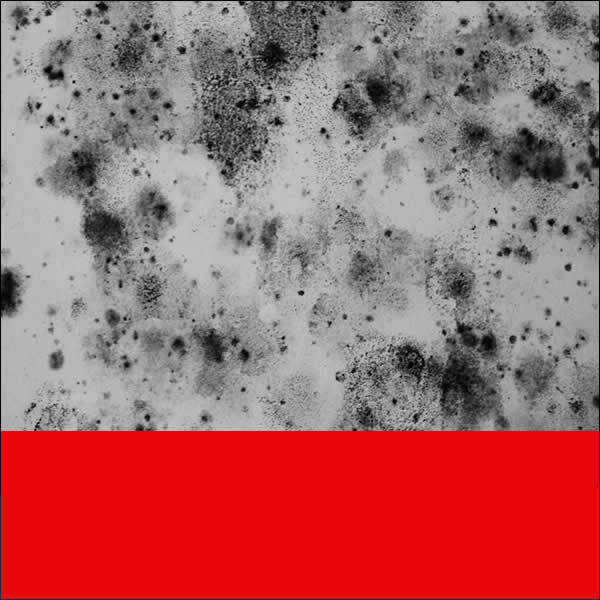 Damp can be caused by many issues such as faulty plumbing and drainage systems. We will again get to the root of the problem with help from our specialist engineers and surveyors, fight your cause and get you back on the road to recovery.